Did you know Deckstore delivers? Anywhere in upstate South Carolina!! Most deliveries are just $25-$50 and what’s better is we do it quickly! In stock lumber and Decking Materials usually same or next day, on your driveway offloaded by hand! 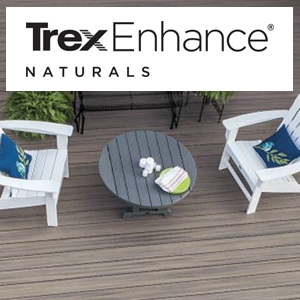 Trex Decking and railing packages usually within 2 days. We hand pick for you. No big clunky lumber carts, warped boards to pick through, or long lines at the box. 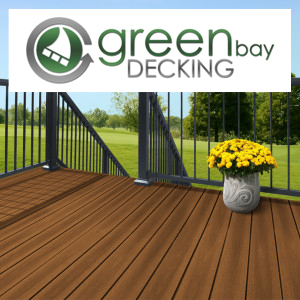 The Deck Store is the area's leading expert in deck design and planning. The level of experience and knowledge on the latest deck building trends and products you can not get at a big box retailer. We are here to help. 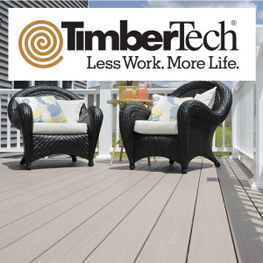 We are the area’s largest supplier of decking materials. 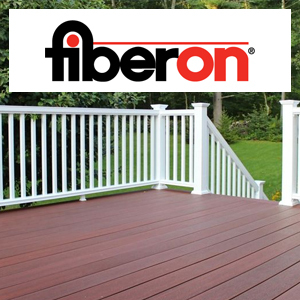 We specialize in pressure treated lumber, composite decking, deck railing, and deck accessories. Our inventory is the largest and most robust selection in the southeast and our fastener selection is second to none. We service both contractor and homeowner builders including installation direction and product matching techniques. Complete your deck or porch with the latest in railings. From aluminum railing to glass and cable deck railing. We also offer a wide range of deck railing accessories to compliment your railing. 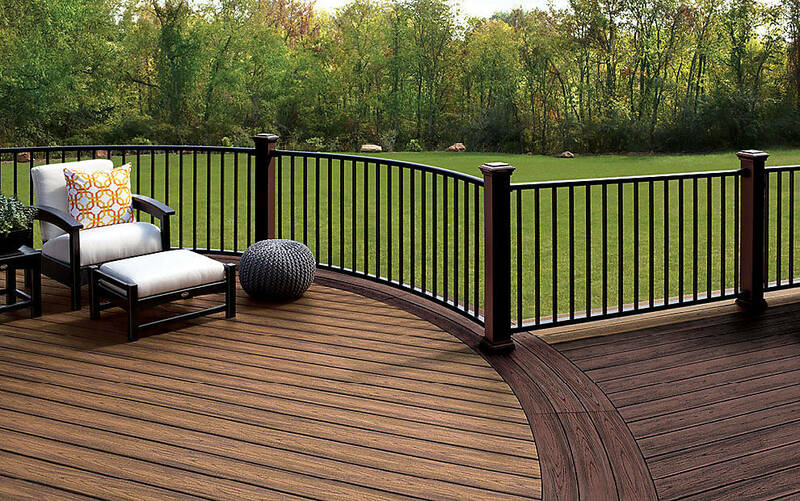 DECKSTORE is the premier destination for all your Deck Railing needs. 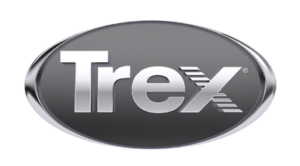 We carry the finest Railing products from the top manufacturers, such as Trex, Green Bay Decking, Feeny, Color Guard and Atlantis Rail Systems. Composite decking requires little to no maintenance, lasts longer over natural wood decking and offers numerous texture and color options. We are located in Simpsonville, SC and offer a delivery service anywhere in upstate South Carolina! DECKSTORE is your source for deck installation hardware screws, brackets, tools. 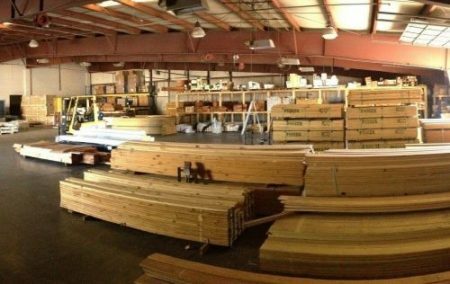 We stock Simpson Strong-Tie & SCREW PRODUCTS, INC.
DECKSTORE is the premier destination for all your decking needs. We carry the finest Deck Lights and Decking products in the industry, serviced by a helpful staff with extensive experience. 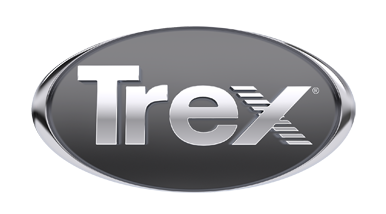 TREX was built on the invention and perfection of wood-alternative composite decking. 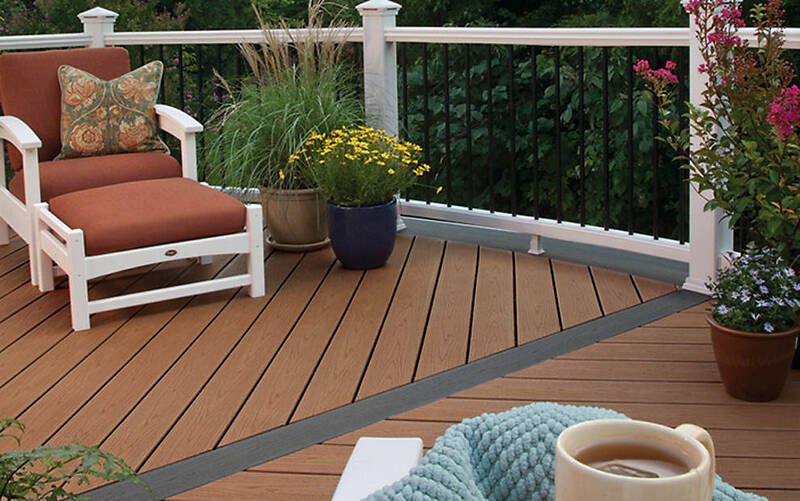 And although they’ve expanded their outdoor offerings through the years, the enduring beauty and hassle-free maintenance of their decking and railing materials still inspires every innovation. Start browsing their collection of information and resources on the revolutionary products at the heart of the world’s #1 decking brand. 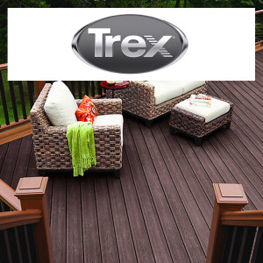 TREX COMPOSITE DECKING & RAILING PRODUCTS AT UNBEATABLE PRICES!